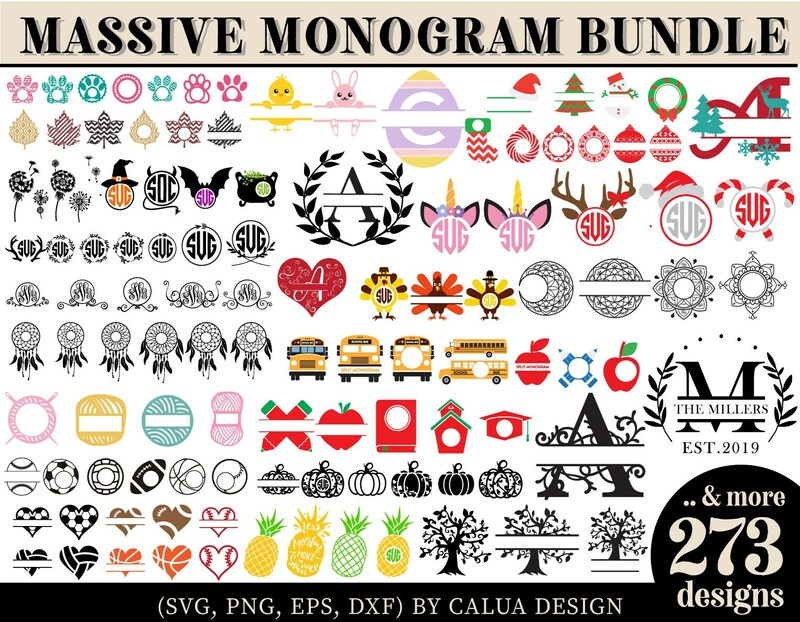 and also include original "Botanical Split Monogram" that are not available for free download. This bundle include 1 commercial license and it is valid for creating 1 type of physical product, up to 500 sales. up to 500 physical sales/copies. Meaning, you can create 1 type of physical product such as: Mug Cup. You may sell this product up to 500 sales. IF YOU ARE creating another type of product with design, such as: T-shirt, then you WILL need another license for your business. Downloaded the free version; came back and bought the paid version! Thank you for the cute design! This designer is 100% my favorite to buy from. Animal faces are adorable, customizable, and VERY popular right now.